Slurp Slurp Ahhhhh! Tomorrow is Race Day! I can’t believe this race has come around so quickly again. I remember running this in February last year like it was yesterday. 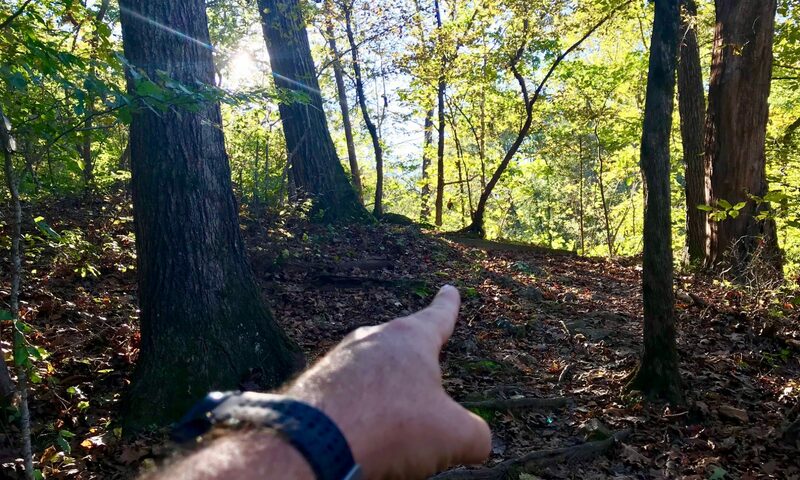 It was my first race away from home, and I didn’t know the landscape at all, so I wasn’t sure what to expect in the form of hills, etc. We were unable to get to the Expo this year because of work responsibilities, but fortunately we were able to have our bibs and race shirts shipped to us in advance. While it costs a few dollars more, it’s worth it for us being far away. The race course and starting location have changed for 2019, so we’re staying in a different hotel, fairly close to the starting line in First Ward Park. It shouldn’t be anything more than a short walk in the morning to reach it. The temperature is a little chilly at 46f, and some rain is expected. I’m just hoping it’s not heavy rain. Last year rain was also forecast, but by the time the race started the rain stopped. 15k is a nice distance (just under 10 miles). 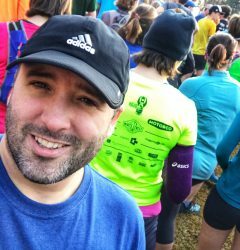 The last time I ran this race I had not yet raced a half marathon, so I was a little anxious. This time I have lots more experience and feel more confident. Also, my training for the race has gone well, especially since it’s in the middle of my training for a full marathon. 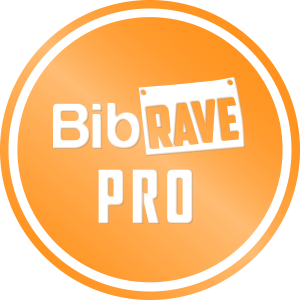 I am looking forward to catching up with all the other bibrave pros as well. Look out for the guys in Orange! Previous PostPrevious I Just Had to Stop at Mile 11 and take a photo!